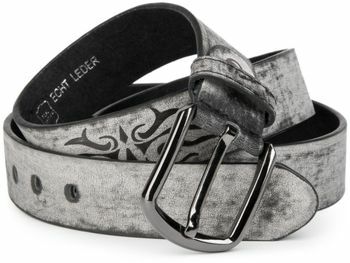 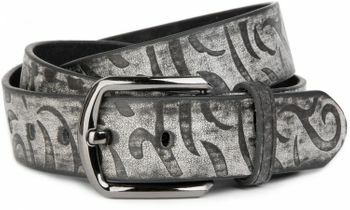 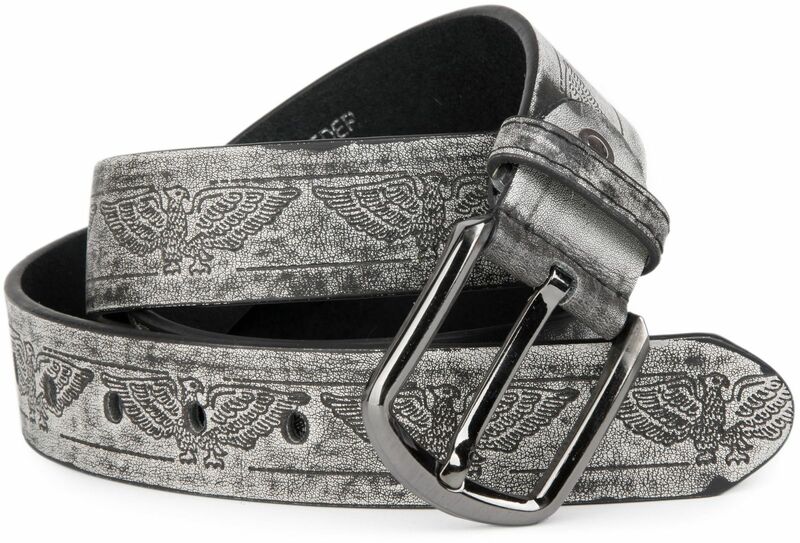 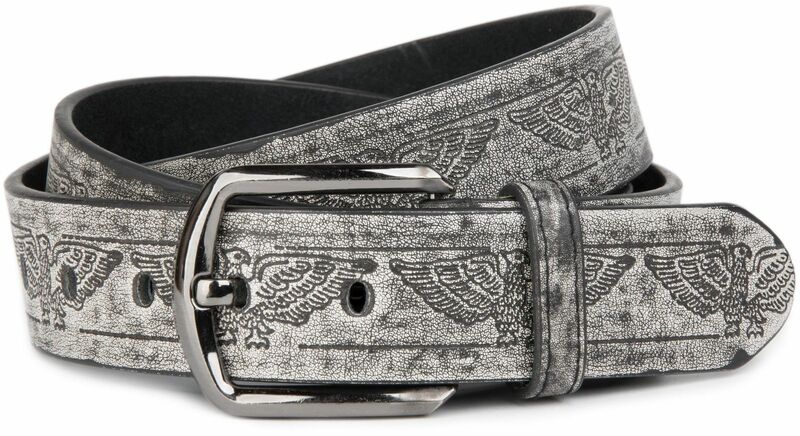 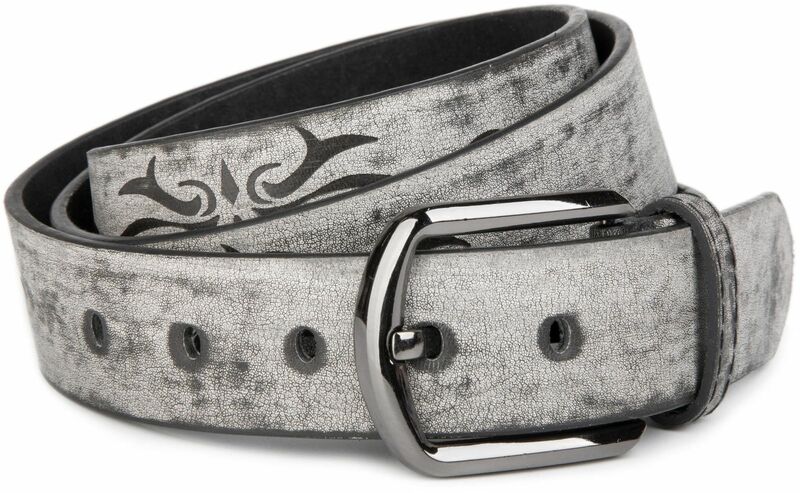 styleBREAKER's denim belt with various embossed designs, in a vintage look . 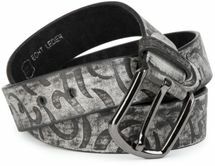 - Chosen length out of stock? Simply order the belt one size larger and shorten it to suit!! !